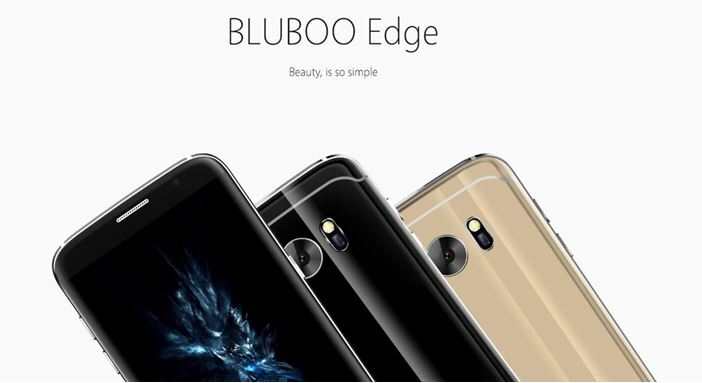 Bluboo Edge – one of the most striking and appealing phones from Bluboo – looks stunning with the dual curvy design. 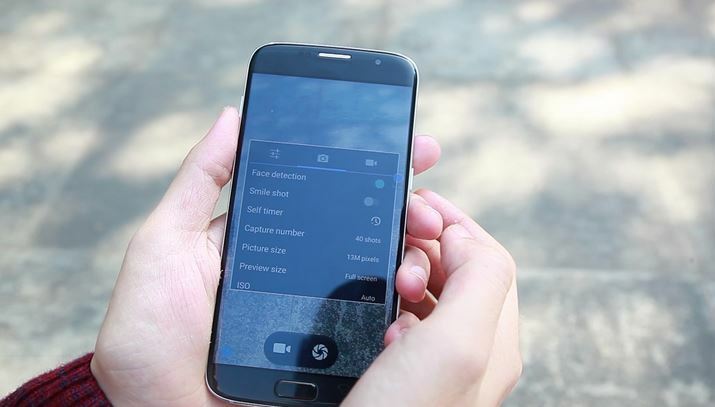 It comes with a 5.5-inch display featuring OGS technology for higher transparency and light weight. OGS screen provides richer colors and higher contrasts when compared to other displays. The phone packs a dual-layer touch panel, making the touch operation more stable, accurate and sensitive. You can always count on the second layer if by chance the top layer fails to work. Bluboo Edge sports pretty dual curved design, shiny back cover with mysterious lumia wave effect in the sunlight, extra-narrow bezel and also comes with a heart rate monitor. 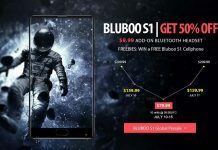 You may be under the impression that phones like Bluboo Edge are often focused on such qualities and may neglect camera performance. 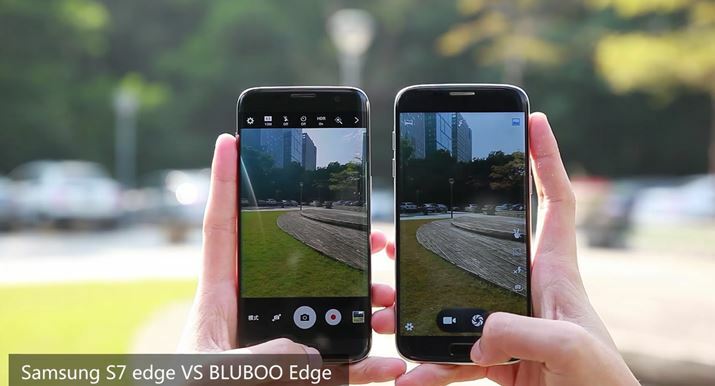 But it looks like Bluboo Edge scores high even in the camera department. 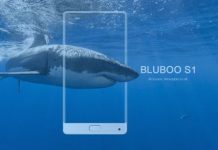 Bluboo Edge packs 13MP Sony rear camera and 8MP front camera. 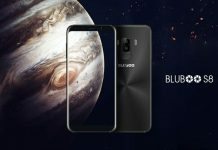 Those who are interested in mobile photography will see that these specs are barely average and even though pixel resolution doesn’t make or break a camera, it’s hard to be able to expect top performance from Bluboo Edge’s camera. 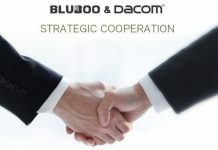 To convince all those who have a biased perception about Bluboo Edge’s camera capabilities, the company has released a video which clearly shows Edge’s stunning camera performance. The video shows the tester checking the camera’s performance with a distant shot, close shot and pan shot. The pictures taken by rear camera look quite satisfactory. The front camera, with the carefully optimized lens, could identify human faces and automatically choose the level of beauty, beautifying skin more naturally and retaining more facial details. Besides this, when you put on a smile or gesture a “V”, the camera will instantly capture the wonderful moments without you having to press the shutter. 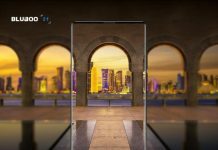 Next articleCan Nomu S30 Survive 100 FT Drop With Soda Cans Onto Concrete?